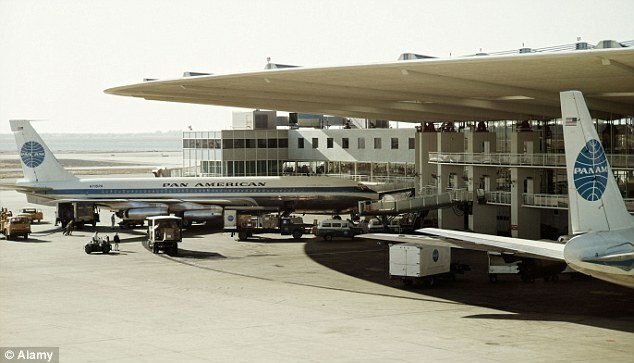 New York JFK , IATA: JFK, ICAO: KJFK served as hub for PAN AM and National Airlines. 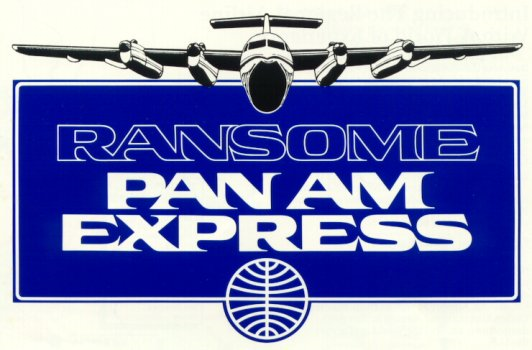 PAN AM's Terminal called WorldPort (Terminal 3) and was also known as flying saucer. National Airlines Terminal called Sundrome. After the merger with PAA, TWA used the Terminal for its domestic operations as terminal 4B, later Terminal 6 and is now demolished for expansion of Terminal 5. This Terminal was used by Pan Am #2.